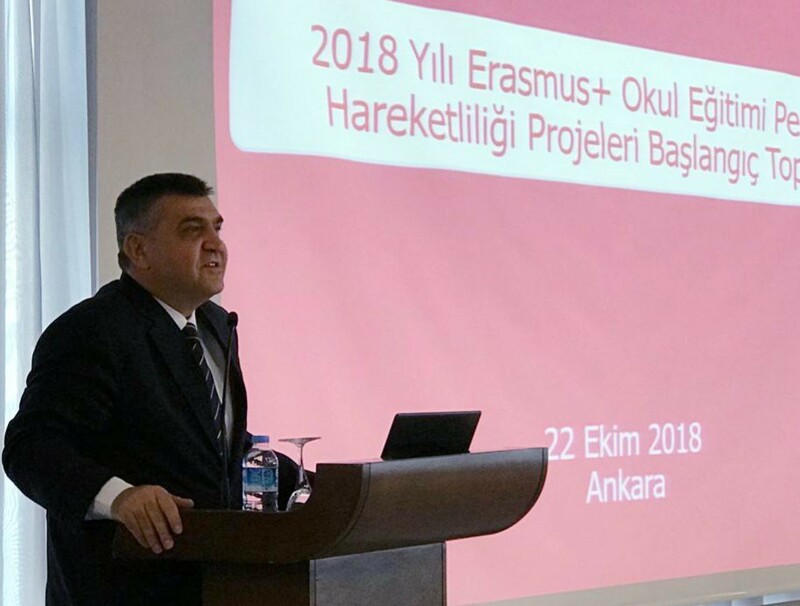 Deputy Minister of Foreign Affairs and Director for EU Affairs Ambassador Faruk Kaymakcı addressed the beneficiary teachers and school administrators at the kick off meeting of Erasmus + School Education Staff Mobility Projects 2018. 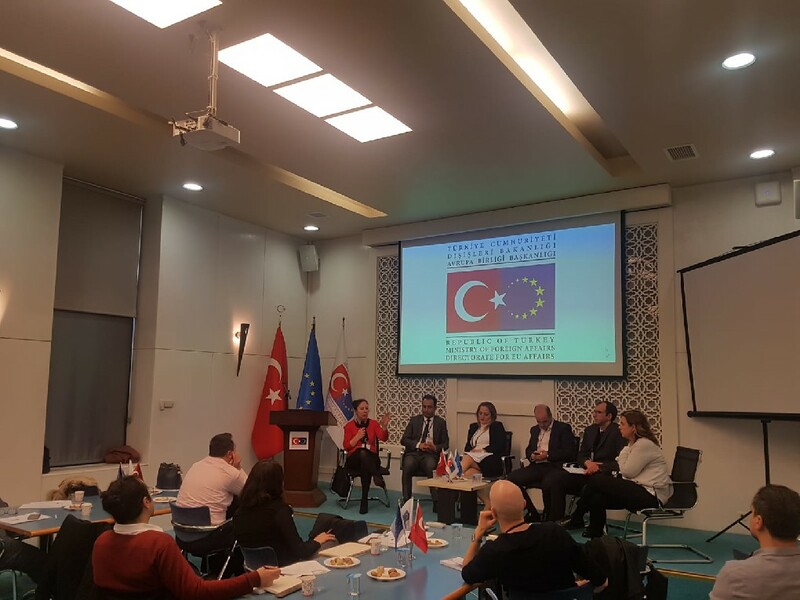 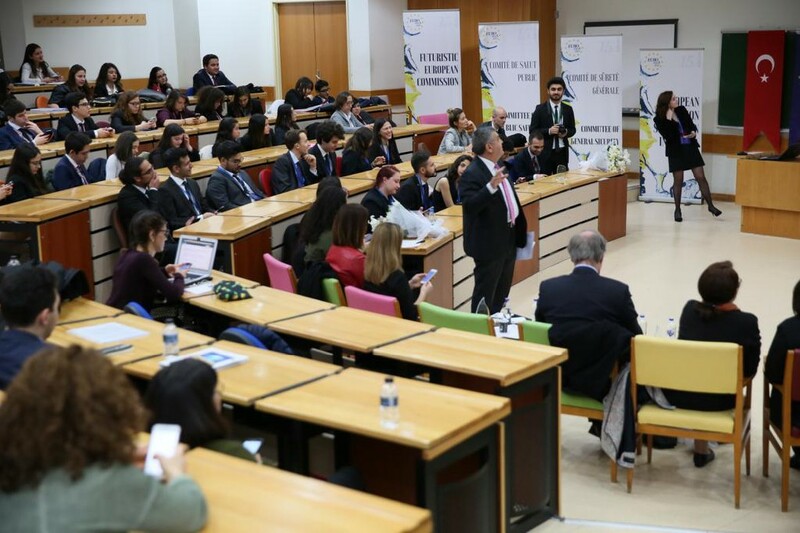 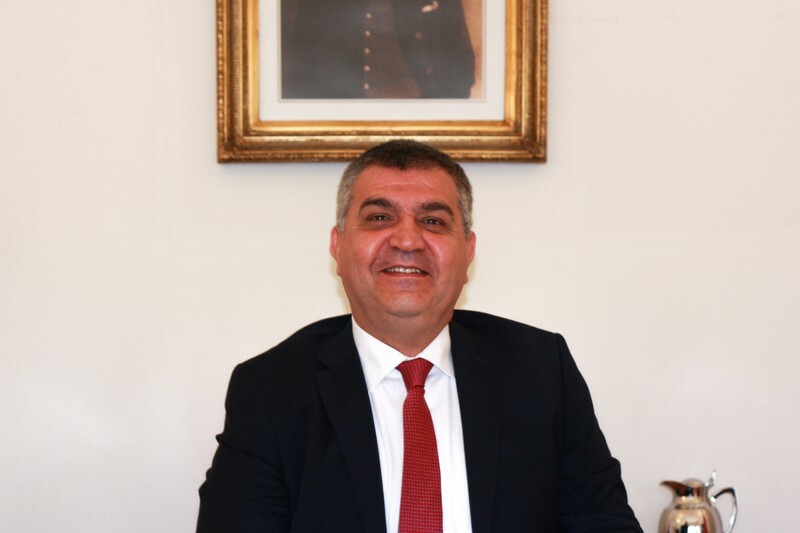 In his opening speech, Deputy Minister Kaymakcı stated that trainers will increase their professional knowledge and skills with the trainings and courses they will take with Erasmus+ and they will have the opportunity to establish cultural and social ties with their international colleagues. 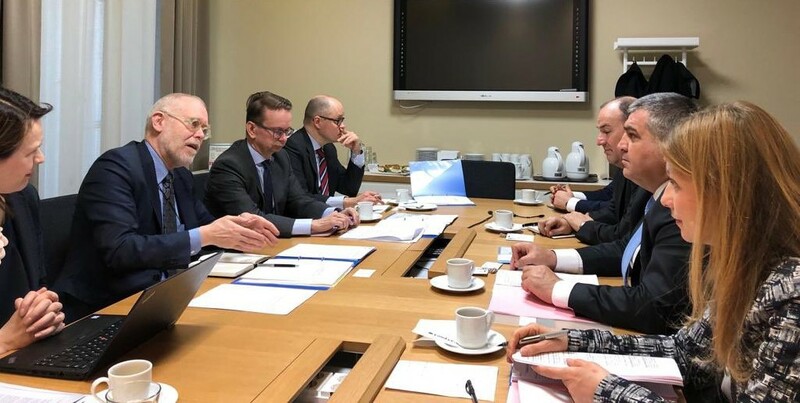 Representatives of 166 projects granted under 2018 Call participated in the meeting.